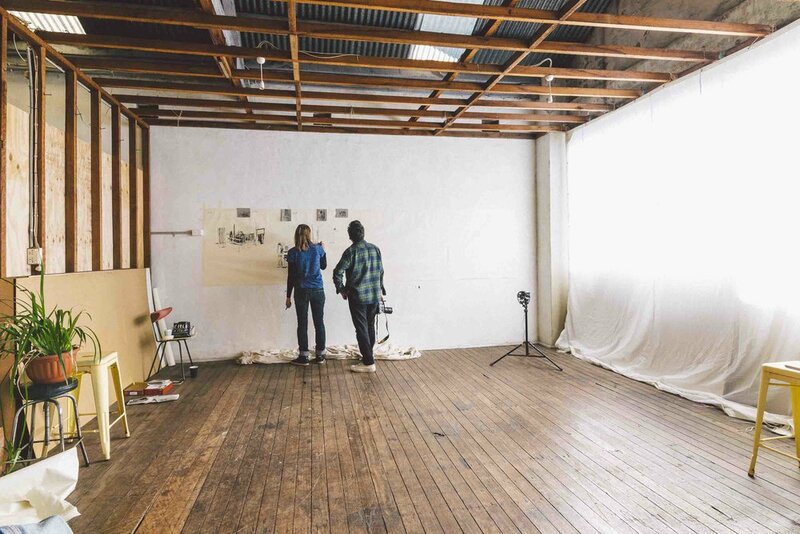 Nauti Studios provides space for rent in the Blue Mountains. A short way from Katoomba, Nauti is located in Hazelbrook. Full time, part time and casual work spaces are available. With amenities and utilities included, Nauti is a professional and affordable work space for any small to medium business.